After putting themselves in front of the game at the end of Day 1, the Indians put on an absolutely stunning display with the bat on the 2nd day of the 4th test of the Border-Gavaskar Trophy, held at the Sydney Cricket Ground (SCG). Starting on the overnight score of 303 for 4, Cheteshwar Pujara continued his merry way and put the Australian bowlers under immense pressure and pretty soon, reached his 150 off 282 balls. He, along with Hanuma Vihari added 101 runs for the 5th wicket before the latter was given out for 42 off the bowling of Nathan Lyon in a controversial manner. After his wicket, Rishabh Pant came to the crease and looked comfortable initially, as India went into lunch at 389 for the loss of 5 wickets. 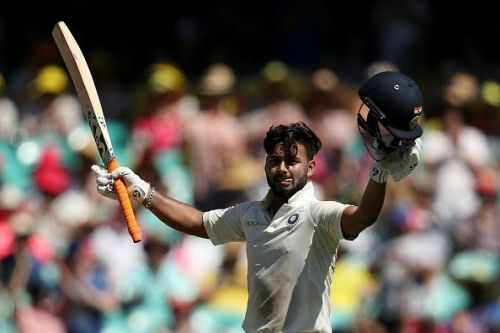 Post the lunch break, Pujara and Pant continued to pile on the agony on the Australian bowlers as Pant reached his half-century off 85 deliveries. 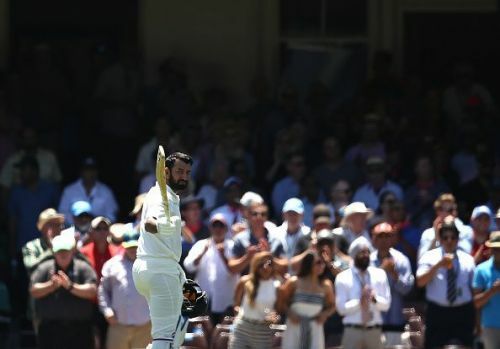 Both of them added 89 runs for the 6th wicket before Pujara fell short of his double century by just 7 runs as he was caught by Nathan Lyon off his own bowling after a supreme innings of 193. 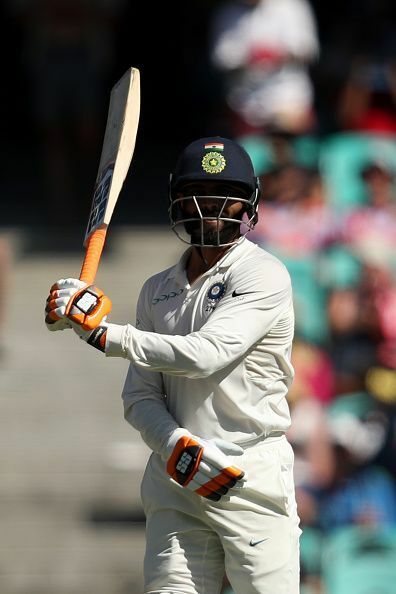 Then walked in Ravindra Jadeja, and he, along with Pant, simply carted away the Australian attack as another dominating session for the Indian team came to an end, as they went into the tea break at 491 for 6. After the tea break, both Jadeja and Pant decimated the Aussie bowlers as Pant reached his 2nd test century off just 137 balls and Jadeja too came up with his half-century, after facing 89 deliveries. Both of them continued to smash an extremely tired Australian attack as Pant, in no time, reached his 150, and that turned out to be the highest individual score by an Indian wicket-keeper in an overseas test. He and Jadeja added a massive 204 runs, which became the highest partnership for the 7th wicket by any team in Australia, going past the partnership of 185 between Graham Yallop & Greg Matthews vs Pakistan at the MCG in 1983. 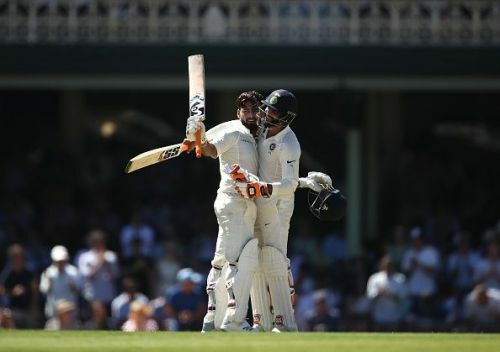 Then finally, Jadeja got bowled by Lyon after scoring 81 and India declared their innings after putting on a humongous total of 622, their second highest in Australia. Coming into bat for just 10 overs before stumps, the Australian openers Marcus Harris and Usman Khawaja somehow survived before the close of play, putting 24 runs on the board before ending a long day for Australia, . Summary: Australia 24/0 in 10 overs (Marcus Harris 19*, Usman Khawaja 5*) trail India, 622/7 d in 167.2 overs (Pujara 193, Pant 159*, Ravindra Jadeja 81, Mayank Agarwal 77), by 598 runs.